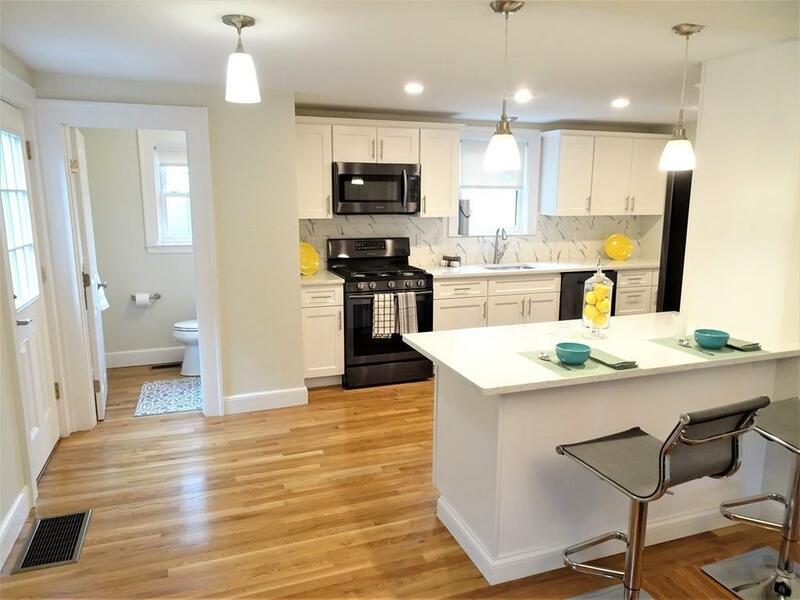 Beautiful fully renovated single family home in one of Arlington's finest neighborhoods. New electrical, plumbing, roof, water heater, kitchen and baths. New 3 zone energy efficient central heat and air conditioning. Ultra modern kitchen with quartz counter tops and black stainless steel appliances. Finished lower level with fireplace, half bath and extra bonus room. Huge fenced in backyard. New front granite steps and paved driveway. 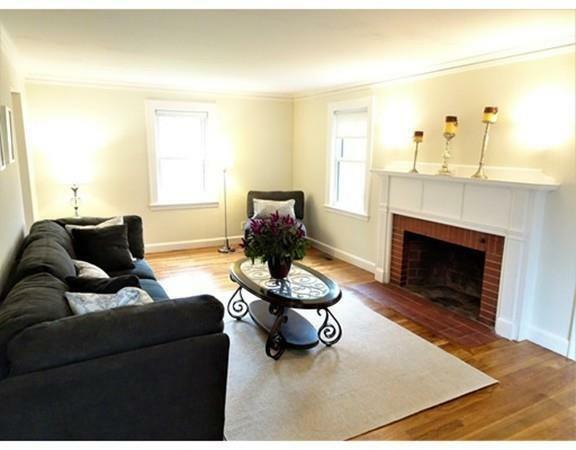 Best location, on bus line to Alewife Station, easy access to Rt. 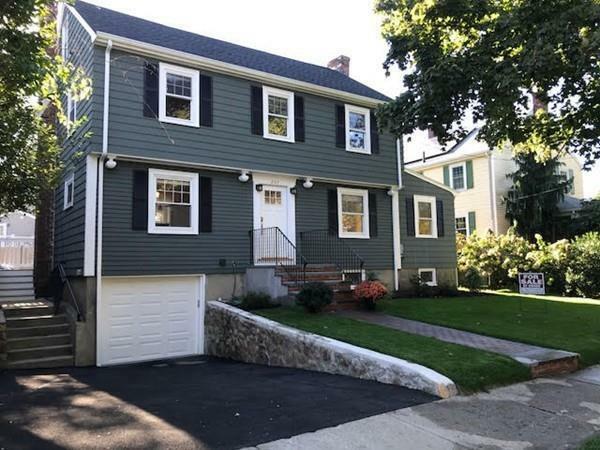 2 and Mass Ave. OPEN HOUSE on Sun 10/28 from 11-1 pm. 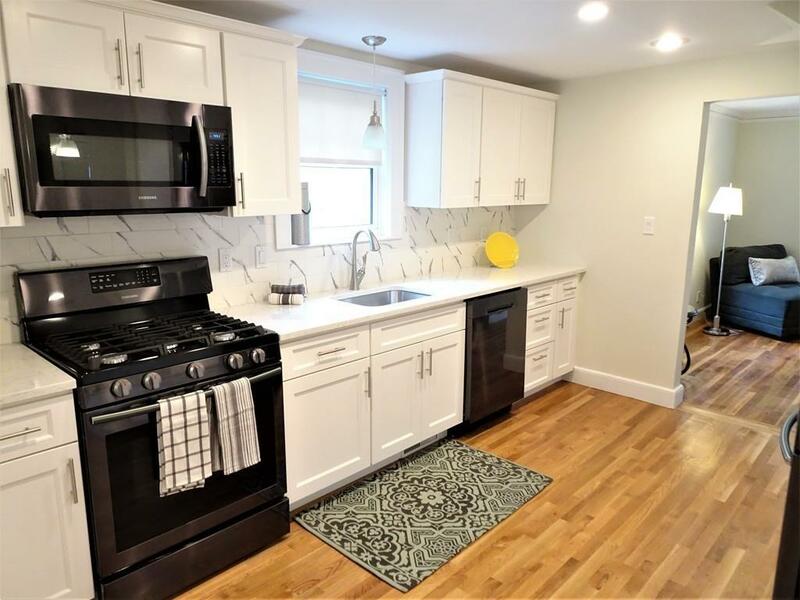 Listing courtesy of James Kousoulos of Shilalis Real Estate. Disclosures This is A For Sale By Owner/Entry Only Listing. All Measurements Are Approximate. Buyer And Agent To Do Own Due Diligence. Listing provided courtesy of James Kousoulos of Shilalis Real Estate.